are the primary aims of our Adult Ministry. We believe that God's Word calls believers to cultivate productive relationships with other believers for the sake of growing in holiness and being more effective amabassadors to the world. The Women’s Ministry at Highview strives to help women discover and embrace God’s created design and mission for their lives, reflecting the beauty and heart of Christ to our world. We are intentional about passing Truth to the next generation. 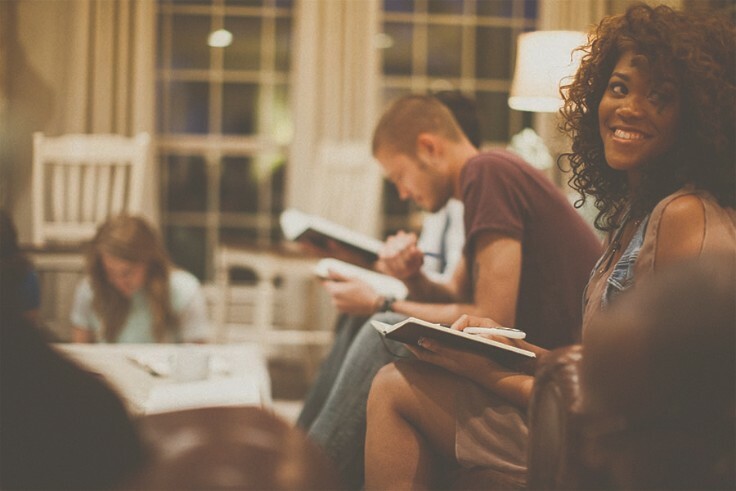 Our Bible studies and events are designed to encourage women to grow in their faith in Christ. We understand that women find encouragement and support through their relationships with other women and feel that one of the best ways to develop these relationships is by joining a group of like-minded women. For more information about connecting with the women's ministry at Highview, contact our Women's Ministry Director, Ruth McCoy. Grace Marriage is a ministry designed to enrich, protect, and grow your marriage. The Senior Adults Ministry is open to all those who seek to honor God, by providing opportunities to grow spiritually, fellowship with one another, and reach lost and the unchurched in the community. The abundant life in Christ expressed in John 10:10 defines how many Highview Baptist Senior Adults are living their lives.Through outreach opportunities and involvement in various ministries, this growing ministry encourages senior adults not to "retire" in their service to Christ.